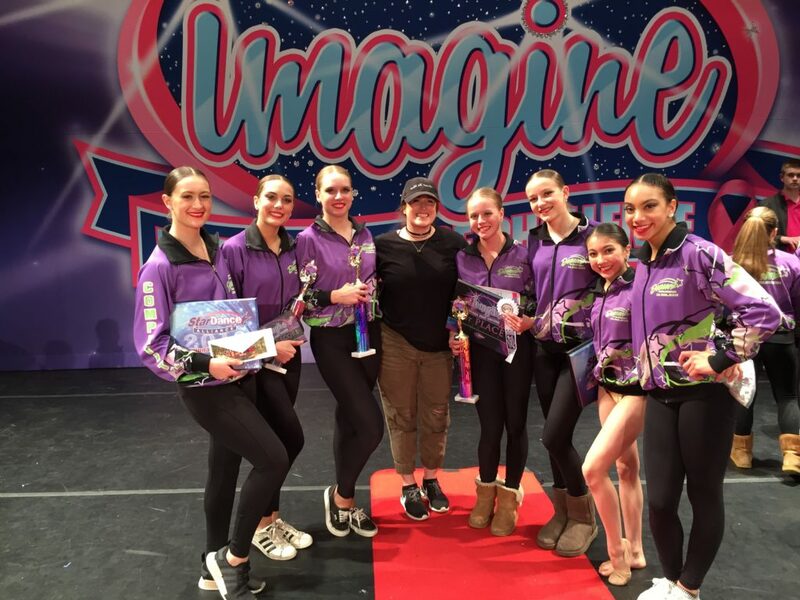 Dancers was recognized with the highest score of the weekend at two Regional competitions. The high scores were received for Time’s Up (Imagine Dance Challenge) and It’s All Coming Back to Me Now (Starpower). Congratulations dancers! 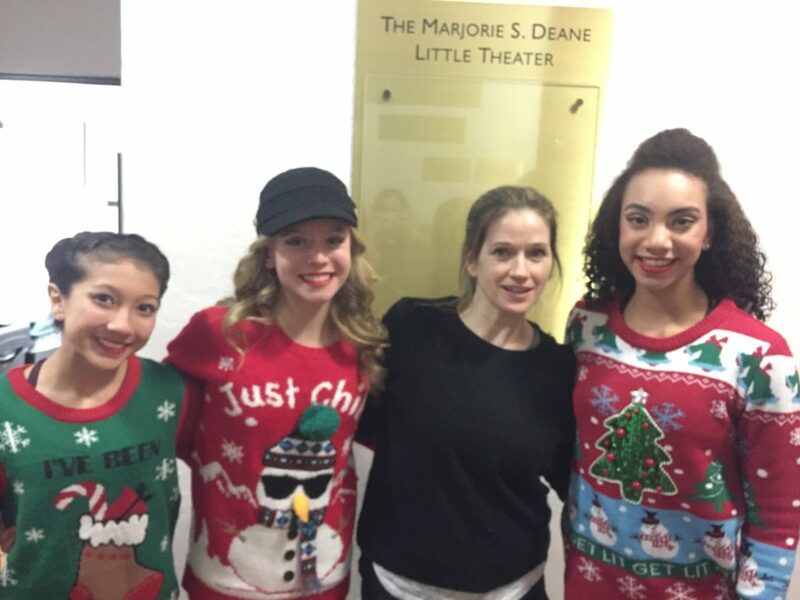 Katie H., Natasha C. and Camille S. were invited to perform in a Holiday Charity Concert, in support of Toys for Tots, in NYC in December 2017. Many thanks to Tracie Stanfield for providing them with this incredible opportunity. Congratulations to the many DB dancers who received scholarships at Wild Dance Intensive in December 2017. 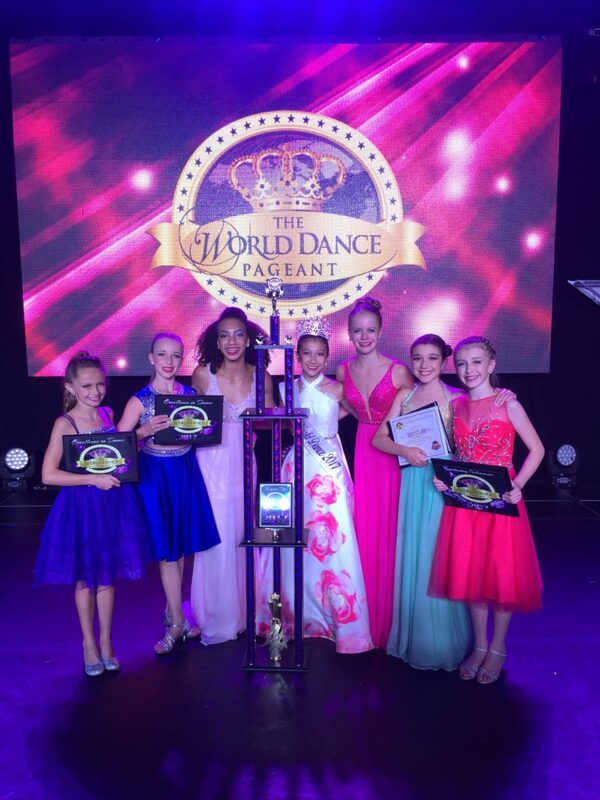 Special shout out to Abby S., Camille S. and Natasha C. who made it to the improv round and to Natasha C. who performed her Solo, choreographed by Emily Brown, representing the World Dance Pageant as Miss Teen World Dance. 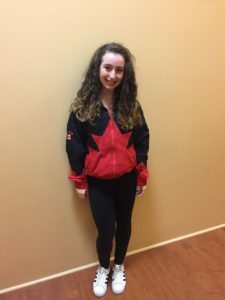 Aly L. competed with Team Canada at the IDO World Tap Dance Championships in Germany and the IDO Commonwealth Dance Championships in South Africa. After auditioning earlier in the season, Kaitlyn V. was invited to perform in Ballet Jorgen’s The Nutcracker this holiday season. Congratulations Kaitlyn! 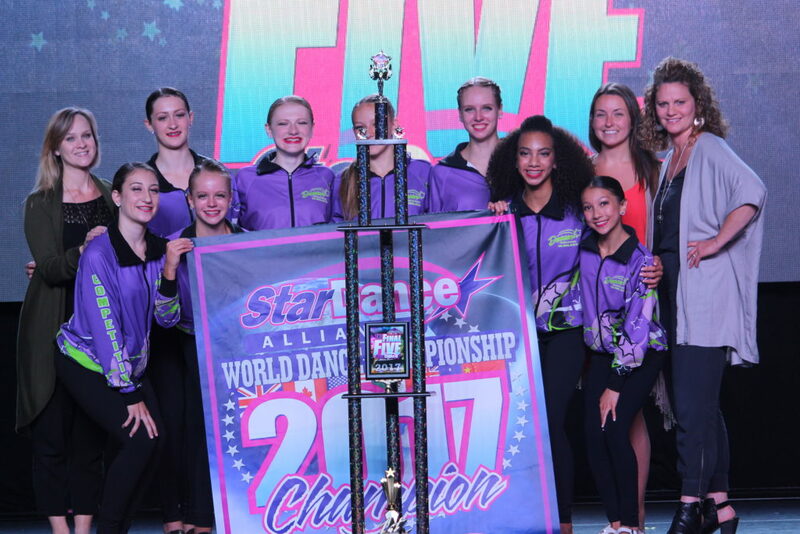 Congratulations to When You Believe, Fuego, Carousel and Trapped in this Body on being the 1st Place World Champions in the Mini Small Group, Mini Large Group, Junior Large Group and Teen Small Group divisions at the World Dance Championships in August 2017. 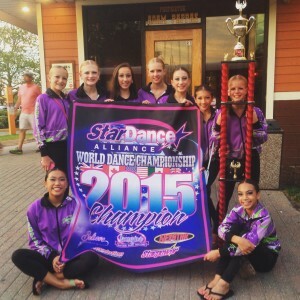 Dancers brings home the Victory and Premier Cups! 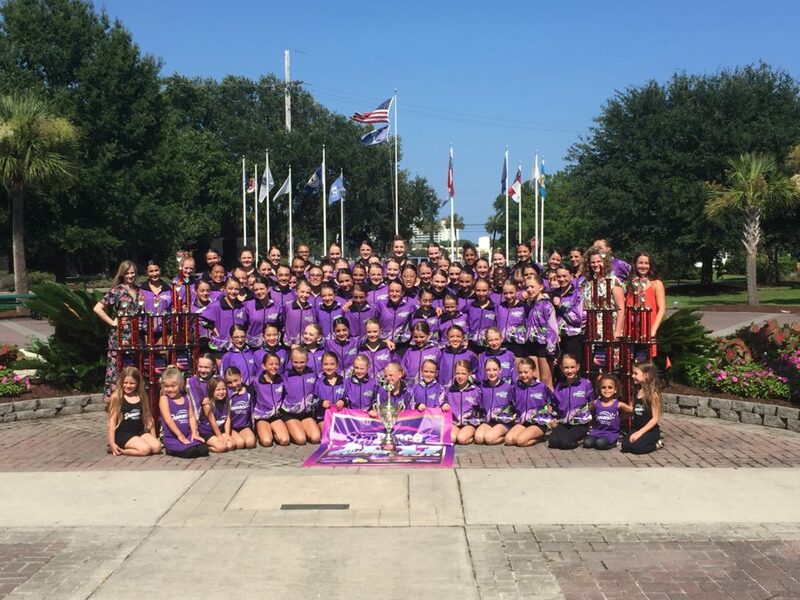 Congratulations to Arabian Adventure on winning the Premier Cup and to Fuego for winning the Victory Cup at Starpower Nationals in Myrtle Beach, SC in July 2017. 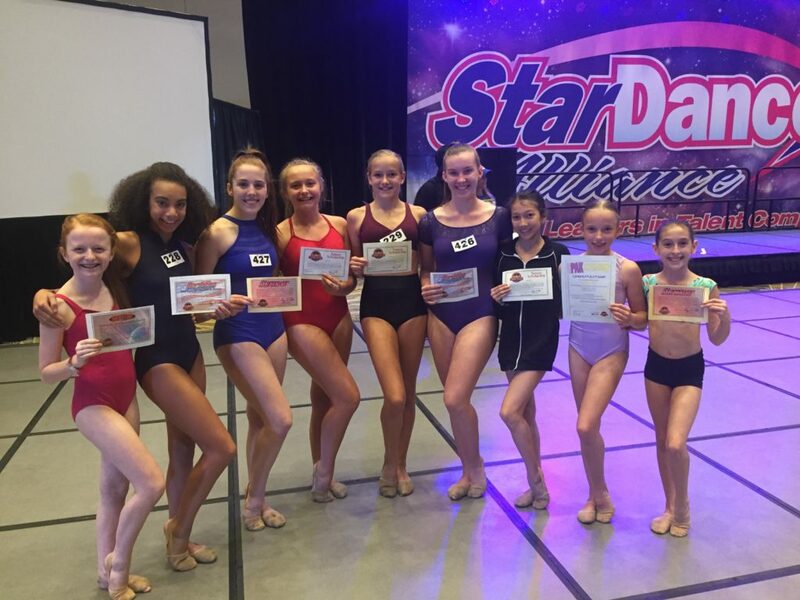 Congratulations to Abby S. on being selected to represent Dancers and Starpower as one of the 2017 Future Star award winners. 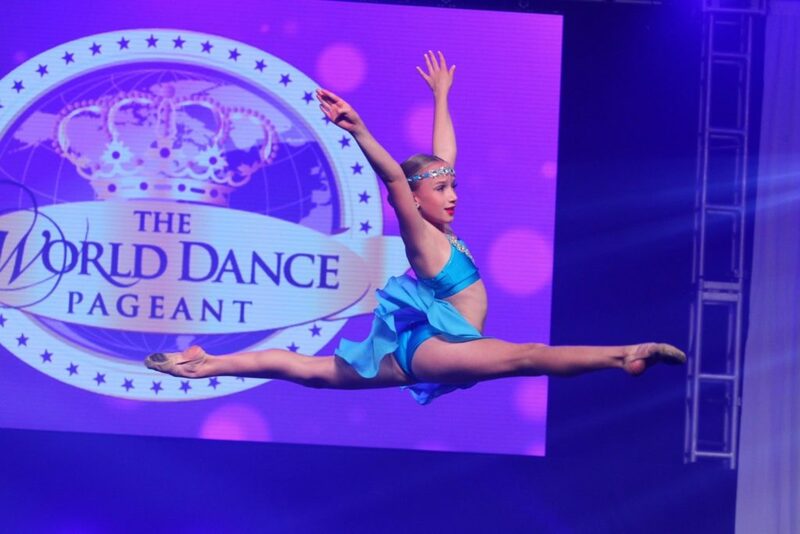 Abby’s photo will be featured in Dance Spirit magazine. 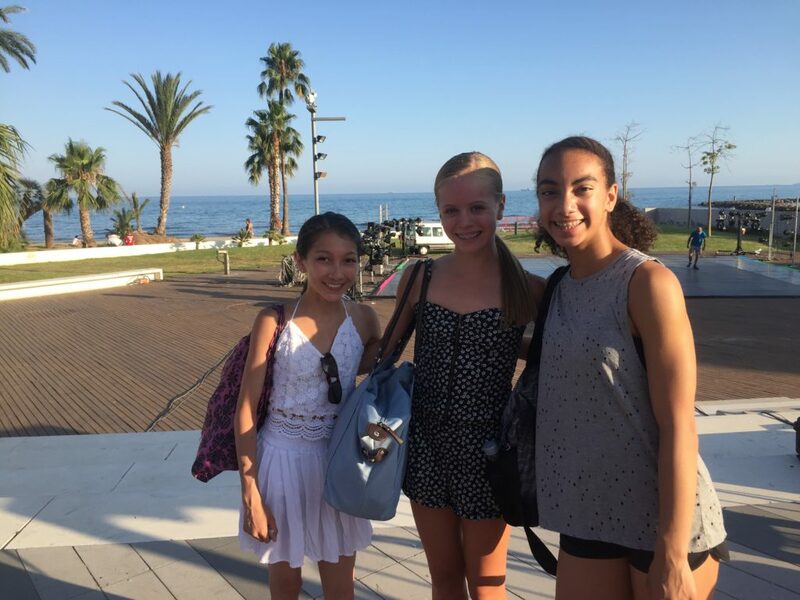 After a successful weekend at the Artistic Dance Exchange convention and competition in New York, three DB dancers were invited to perform at an international dance festival in Benicassim, Spain. 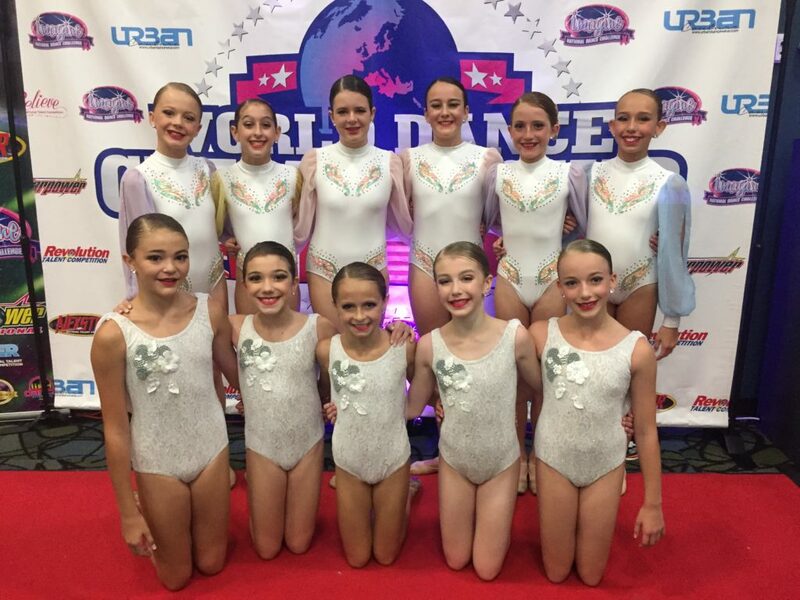 Dancers traveled to Spain in early July to participate in this event. 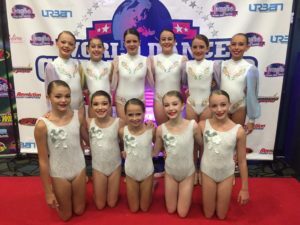 The girls had the opportunity to take a professional Ballet class that was taught in Spanish before performing amongst semi-professional and professional dance companies at the Cita Con La Danza festival. 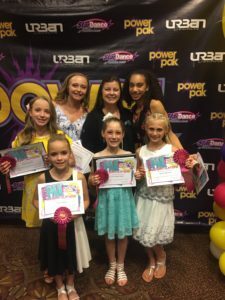 Dancers Burlington dancer, Camille S., attended the week-long Power Pak intensive in Sandusky, OH and Orlando, FL after being selected as their 2017 Apprentice. 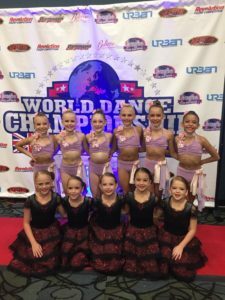 Camille had the opportunity to take classes with several renowned teachers and choreographers, and met talented dancers from across the United States. 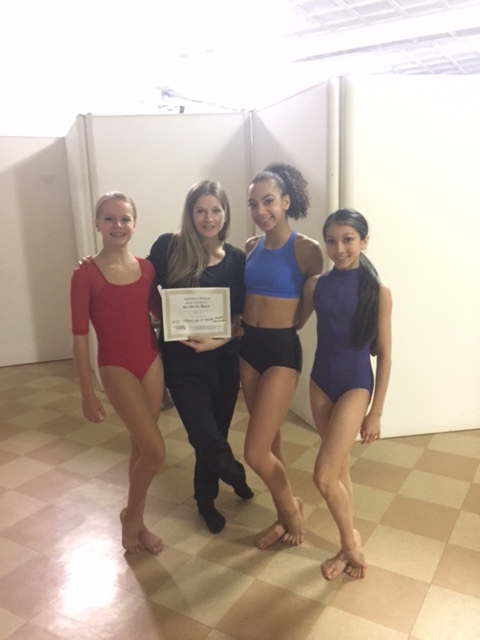 Congratulations to Speaking of Truth (Natasha C., Katie H., and Camille S.) for receiving an all expenses paid trip to Spain after competing at the Artistic Dance Exchange convention and competition in NYC in January 2017. These girls will travel to Spain in July 2017 and have the opportunity to to perform in a professional dance theatre with semi-professional and professional dance companies for all across Europe. 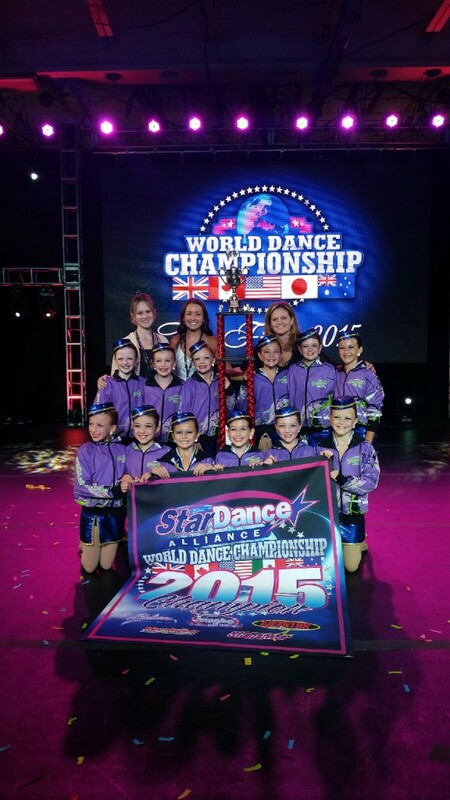 Big shout out to the girls’ choreographer and teacher, Tracie Stanfield on this amazing achievement! 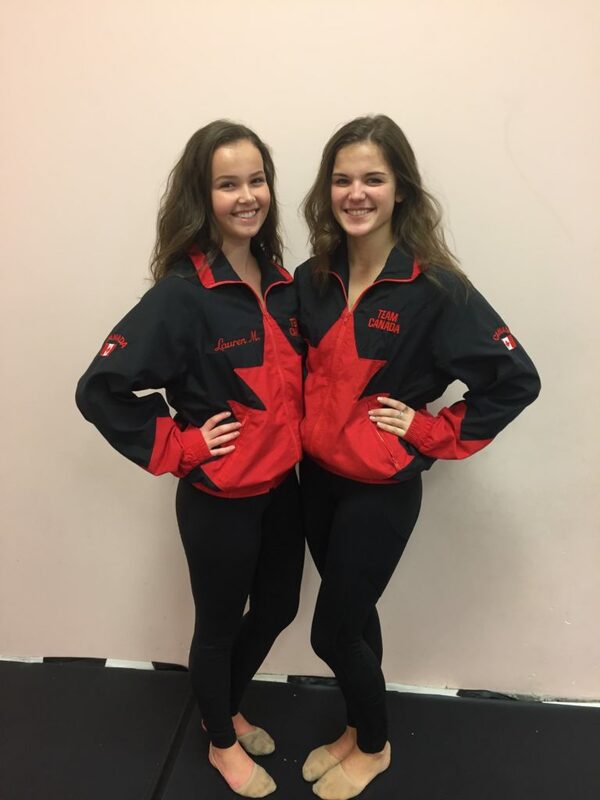 Maddie S. and Lauren M. compete with Team Canada, under the direction of Matthew Clark, at the IDO World Tap Dance Championships in Germany. 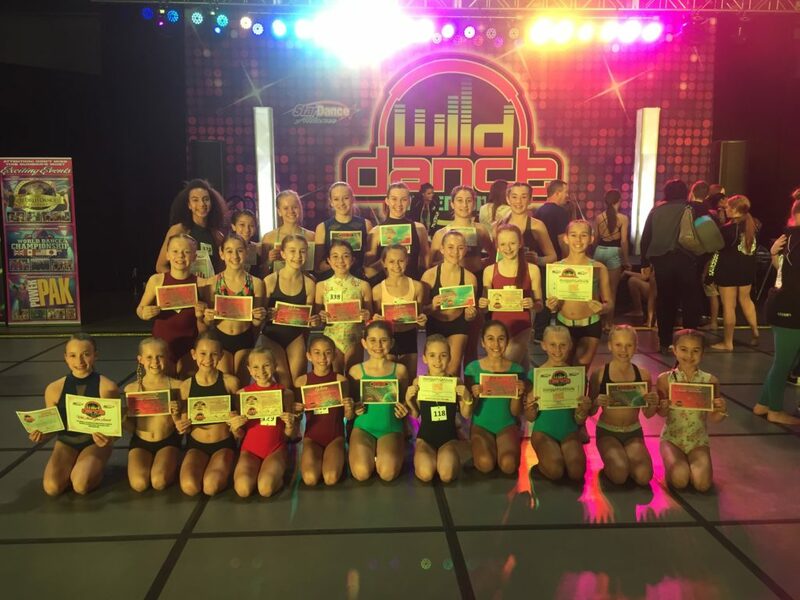 Congratulations to Sophie C., Camille S., Kirsten F., Arden L., Maddie B., Katie S., Natasha C., Abby S., and Joslyn L. on being awarded scholarships at Wild Dance Intensive in November 2016. 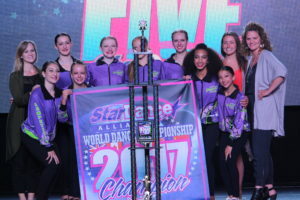 Congratulations to Bye Bye Blackbird on being the 1st Place World Champions in the Junior division at the World Dance Championships in August 2016. 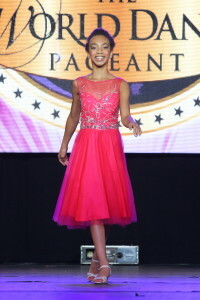 Congratulations to Natasha C. on being awarded the Star Dance Alliance and Urban Dancewear Top Model award at the World Dance Pageant in New Jersey. As the winner, Natasha traveled to LA for an Urban Dancewear photoshoot in August 2016. Congratulations to Natasha C. on being awarded 1st Runner Up Miss Teen World Dance at the World Dance Pageant in August 2016. 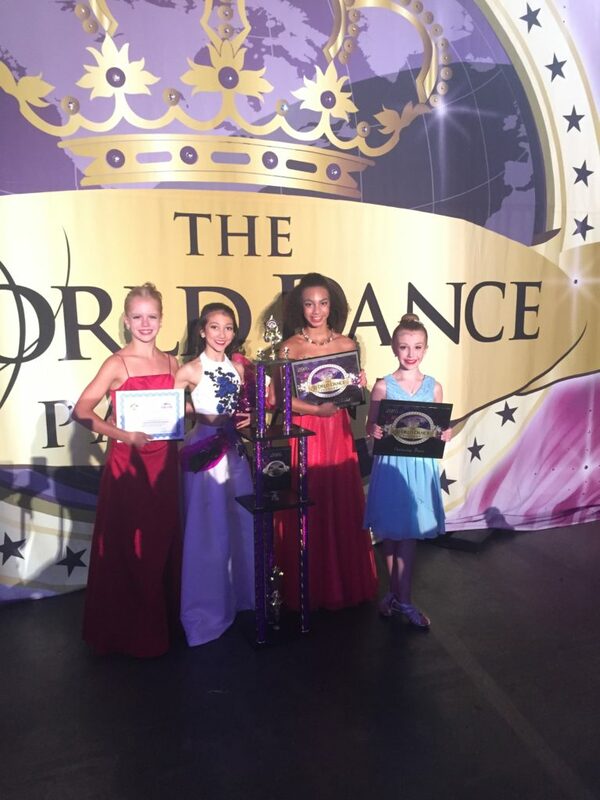 Congrats also to Camille S. for winning the Artistry Award, to Claudia M. for being recognized as the Hardest Working Junior Dancer by Royal Caribbean’s Diego Orengo, and to Katie H. for receiving a scholarship to Imagine Dance Challenge for her outstanding performance at the WDP. 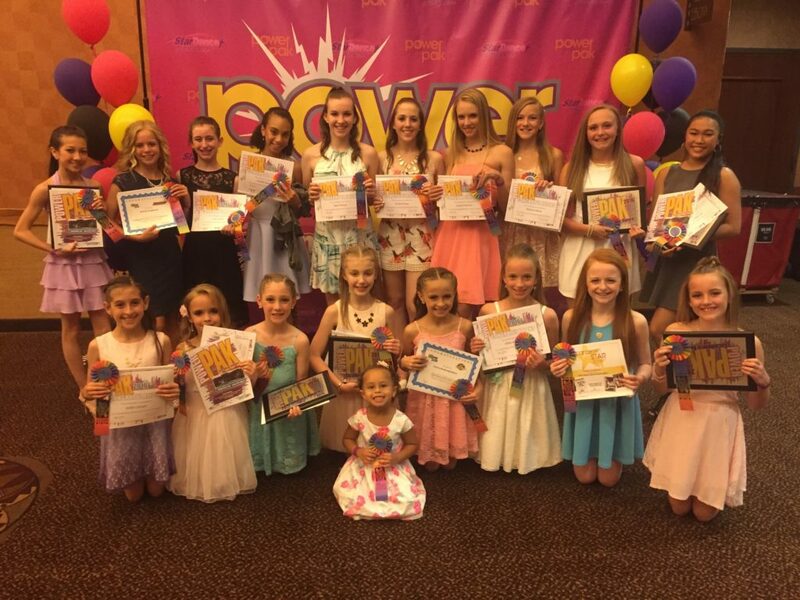 Congratulations to Sophie C. on being selected to represent Dancers and Power Pak as one of the 2016 Future Star award winners. Sophie’s photo will be featured in Dance Spirit magazine. Dancers hosted the first-ever international iDance4aCURE dance marathon on June 11, 2016 and raised $55,000.00 for childhood cancer research. Thank you to everyone for all of your support! We couldn’t have done it without you. Congratulations to Natasha C. on being selected to attend the Summer School programme at Canada’s National Ballet School. 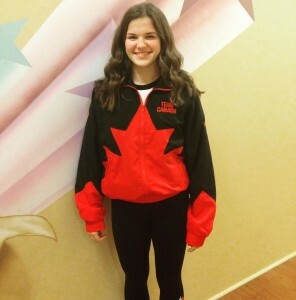 Maddie S. competed with Team Canada, under the direction of Matthew Clark, at the IDO World Tap Dance Championships in Germany. 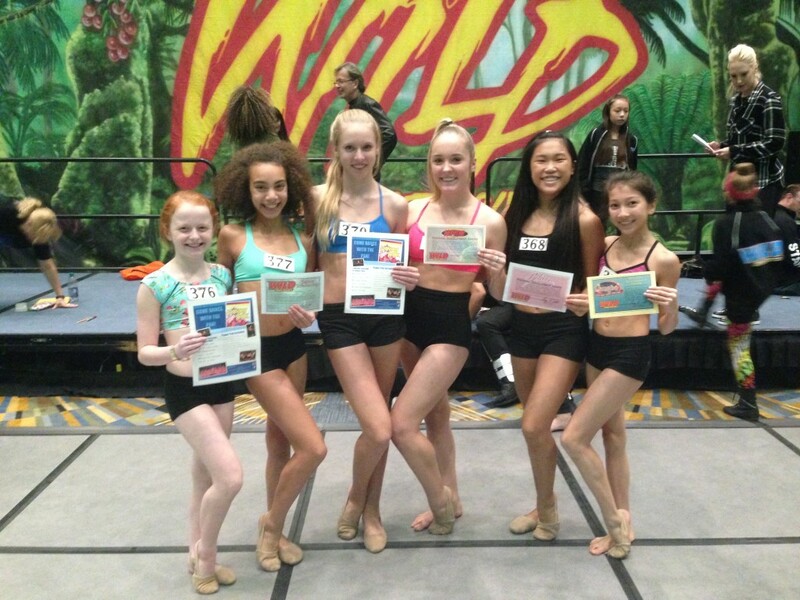 Congratulations to Camille S., Jaidyn H., Lauren H., Natasha C., Sami Lee W. and Sophie C. on being awarded scholarships at Wild Dance Intensive in November 2015. 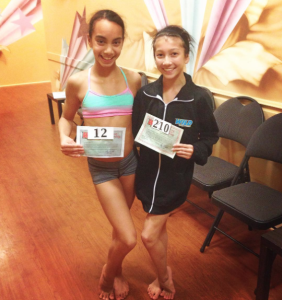 Congratulations to Camille S. on winning a Wild scholarship and to Natasha C. on being selected as the Teen Apprentice at Wild Dance Intensive in October 2015. 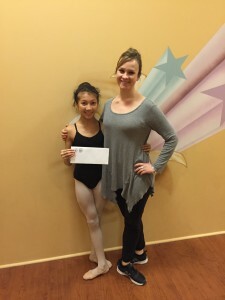 Dancer wins title of Dancer of the Year! 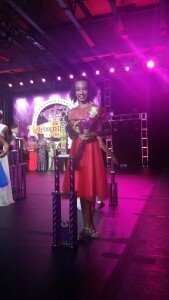 Congratulations to Natasha C. on being awarded the Star Dance Alliance title of Dancer of the Year at the World Dance Championship in New Jersey. 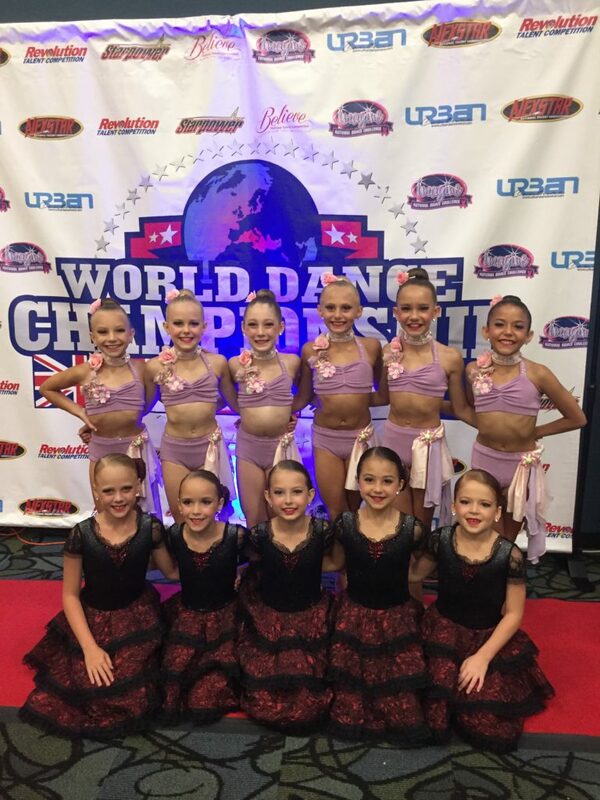 Congratulations to Secrets and The Love Boat on being the 1st Place World Champions in the Mini and Junior divisions at the World Dance Championships in August 2015. 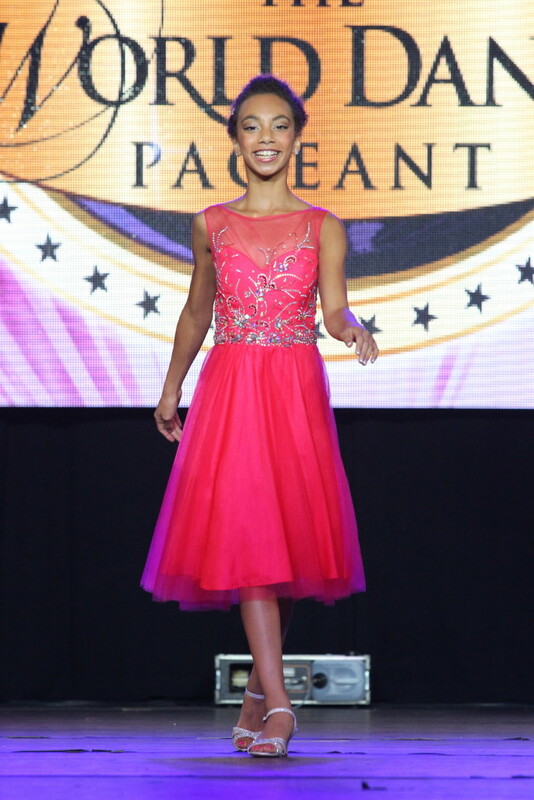 Congratulations to Camille S. on being awarded 1st Runner Up Miss Junior World Dance at the World Dance Pageant in August 2015. 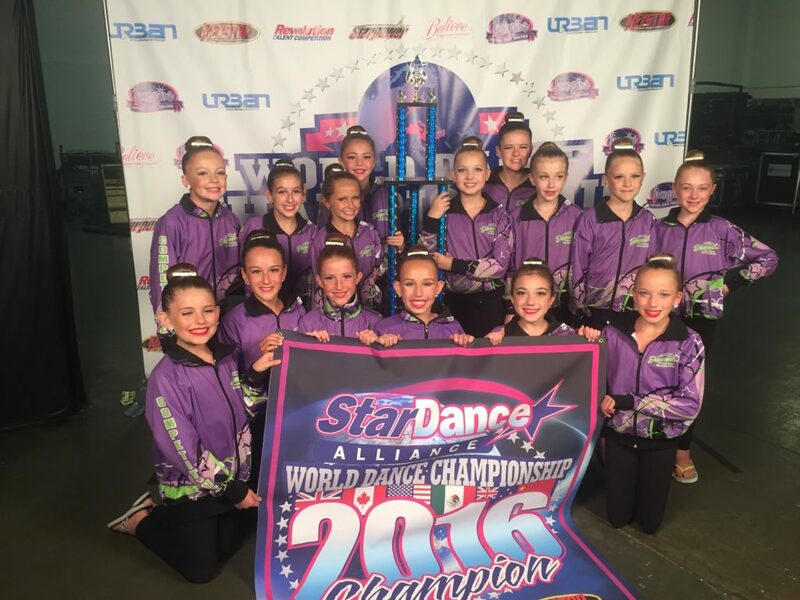 Dancers brings home the Victory Cup! 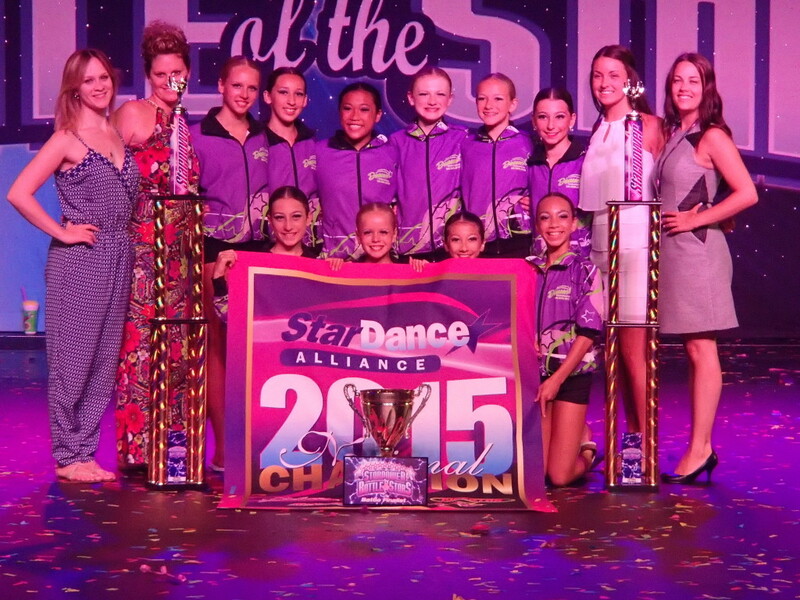 Congratulations to Secrets on winning the Victory Cup at Starpower Nationals in Myrtle Beach, SC in July 2015. 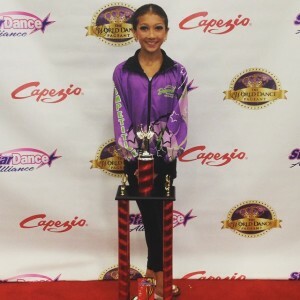 Congratulations to Natasha C. on being selected to represent Dancers and Starpower as one of the 2015 Future Star award winners. Natasha’s photo will be featured in Dance Spirit magazine. Learn more.